We want your e-mail !!!!!! Please help us by forwarding your e-mail address to the relevant section Leaders.  We will not pass your details on to any third party companies, and it will only be used within the Scout Group for Scouting purposes.